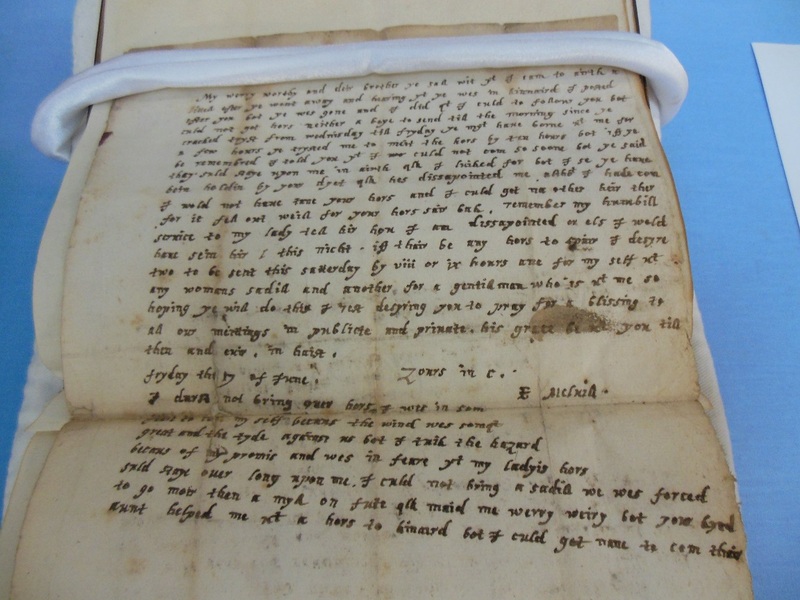 From Monday 16th June to Friday 27th June manuscript work by Elizabeth Melville, Lady Culross is on display in New College Library. 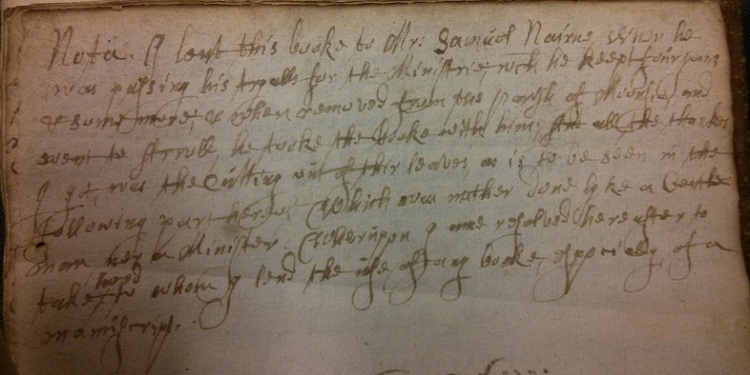 Two rare examples of early modern women’s writing are displayed together for the first time as part of the events around Elizabeth Melville Day on Saturday 21st June. 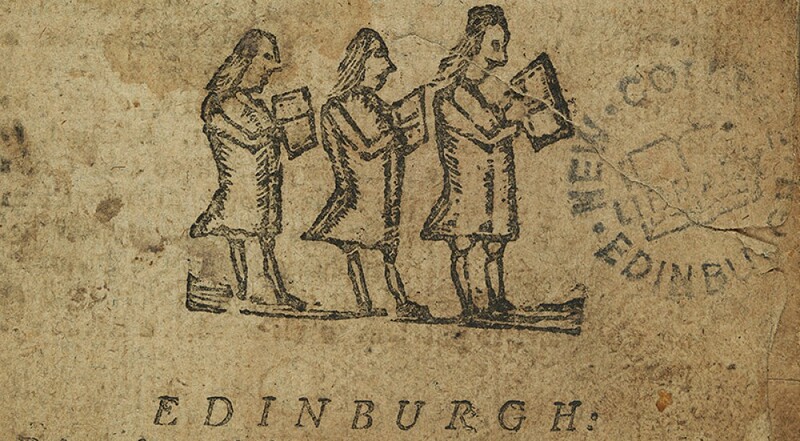 Elizabeth Melville, Lady Culross, was the first Scotswoman to see her work in print with the publication of her mini-epic ‘Ane Godlie Dreame’ in 1603. She was the daughter of Sir James Melville of Halhill (1535/6–1617), the diplomat and autobiographer. Elizabeth was at the centre of a network supporting the exiled and imprisoned Presbyterian ministers, and her strong Calvinist faith is expressed in her writings. On display is a volume of original letters, received by the University of Edinburgh in 1878 as part of the David Laing collection. It contains two holograph letters by Elizabeth to her son James (dated 1625 and 1629), nine to Reverend John Livingstone (eight holographs and one 19th century transcription, dated 1629-32), and one holograph to the Countess of Wigtoun (1630), and is a unique source of information about the poet. 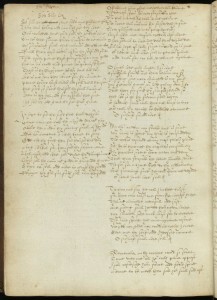 This volume is displayed together with the Bruce Manuscripts, from New College Library Special Collections. 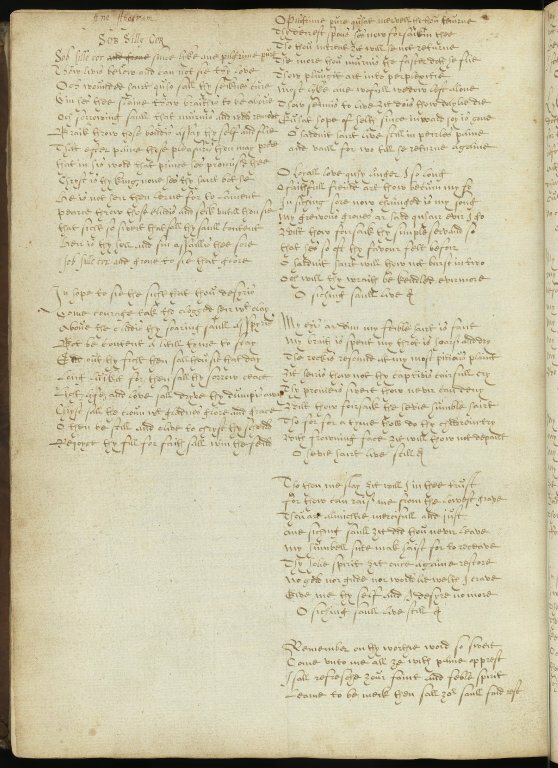 The Bruce Manuscripts contains twenty nine sermons on Hebrews XI, preached in 1590-91 by Robert Bruce, Edinburgh minister. 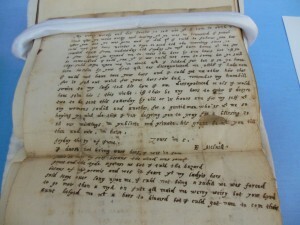 In 2002 Dr Jamie Reid-Baxter uncovered nearly 3500 lines of verse attributed to Elizabeth Melville contained in this manuscript.